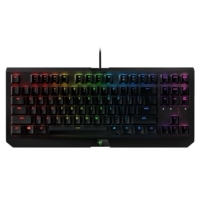 Meet the Razer BlackWidow Elite. 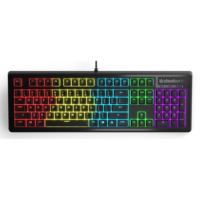 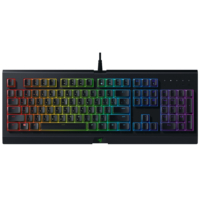 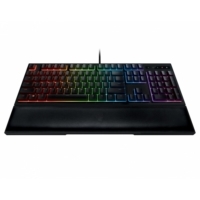 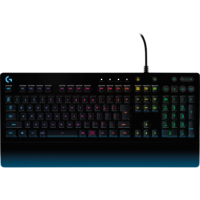 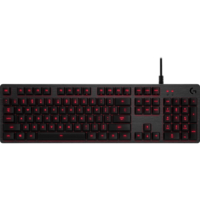 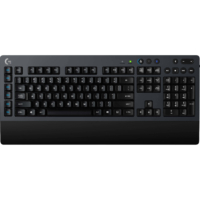 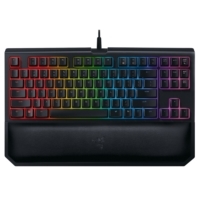 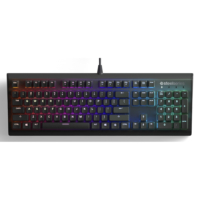 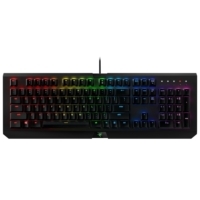 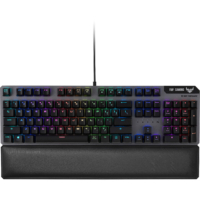 Designed as the most complete mechanical gaming keyboard in any arena. 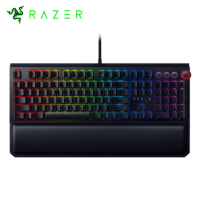 Featuring Razer Hypershift and Hybrid On-board and Cloud Memory, you can now turn every key into a macro key and activate your preferred settings from anywhere.